Wesley Methodist Church and Community Centre Heysham – A warm welcome awaits you. 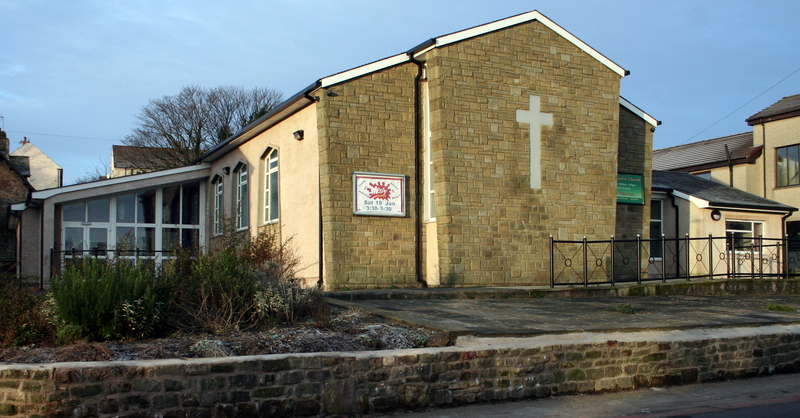 Situated in Middleton Road Heysham we are a member of the North Lancashire Methodist circuit which is comprised of twenty two churches. We seek as a church community to offer friendship, love and opportunities for discipleship and faith development for all people whatever their age and background. Morning worship and Junior Church is held every Sunday at 10.30 am. Each Sunday evening we have worship at 6.30 pm. Small groups for fellowship, Bible study, prayer and Church life development meet regularly. Please find out more about these and activities for young people by exploring our website or paying us a visit. Our church building,opened over sixty years ago, was designed as a place of worship and a concert hall. Refurbishments in recent years have enabled us to hire our premises for private functions/groups and away days. The managing trustees DO NOT allow alcoholic beverages on the premises. The premises are not available for hire on Sundays.